From now on, the TV graphic of the Windies’ home record in Test cricket will have to be shown “excluding Bangladesh, Zimbabwe and England”. What an insane seven days of cricket this has been. While the hubris-drenched Yorkshire gobshites taking a 3-0 England victory as read in this nice, easy starter to a meaty year for English cricket were at the extreme end of the scale, few observers on either side predicted a Windies victory here. None predicted anything like this. England have been destroyed. 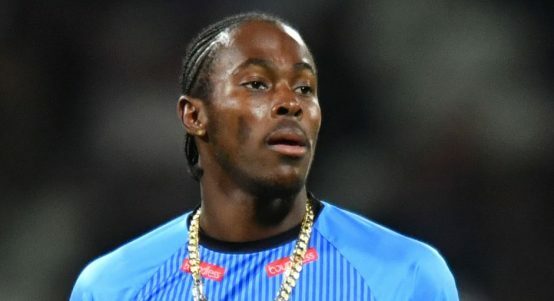 Their batting has been the biggest and most conspicuous problem yet their bowlers also huffed and puffed through a 100-over period without a single wicket between Shimron Hetmyer slicing to cover on the second day in Barbados and John Campbell edging to slip on day two in Antigua. A hundred overs, without a wicket. England have lost 40 of the things in barely twice that. Their second innings today lasted 253 balls, a whole 37 more than Darren Bravo managed on his own. 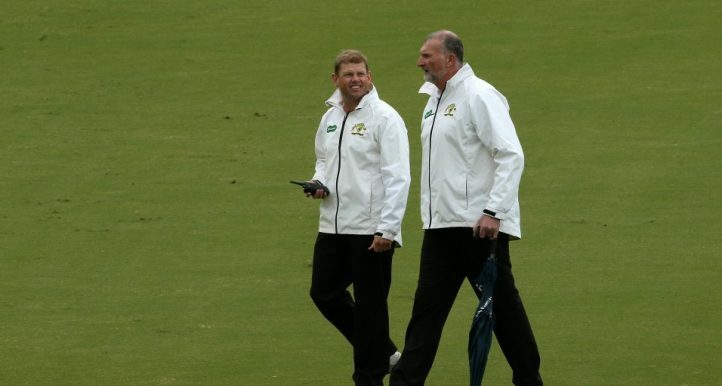 England spoke fine words and good intentions but they have made zero progress on their first Test performance. 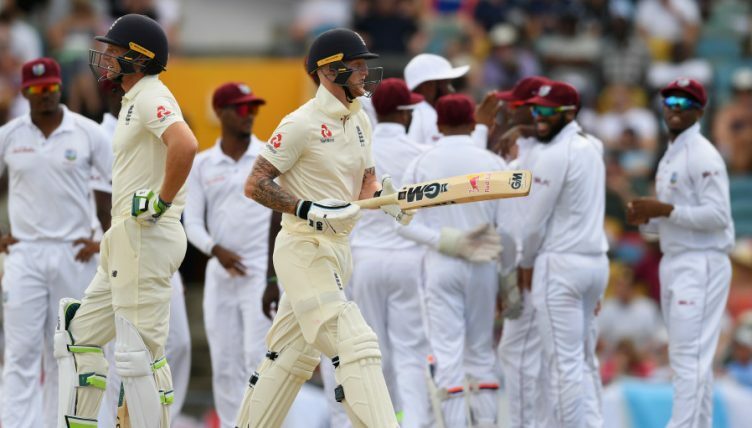 England’s best total of the series, the 246 in the second innings at Barbados (and as scores of 246 go it was a memorably terrible one) is 43 runs short of West Indies’ lowest effort of the series. The Windies are 1027/26 in the series so far. England are 642/40. Could it be this simple: are West Indies just better than England? This has been an utter pasting. England didn’t get beaten like this here in the 1980s. 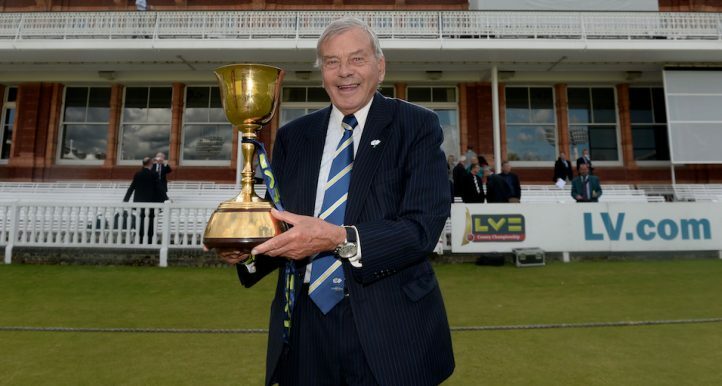 The only recent series that bear any comparison are the 2006/7 and 2013/14 Ashes whitewashes. England’s innings today was truly abject. 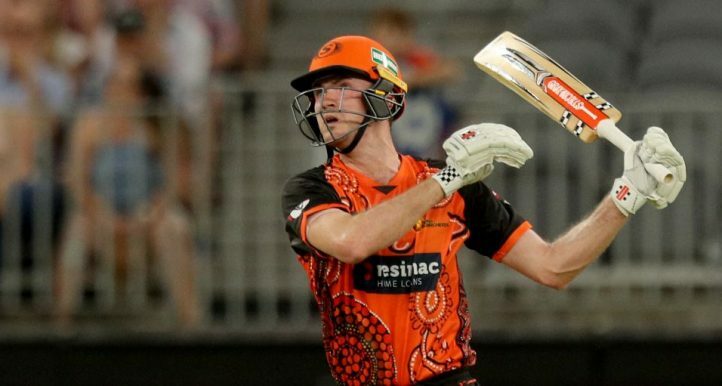 It was so very terrible precisely because it was terrible in precisely the way that people always think terrible batting is terrible, yet so rarely is. England’s batsmen really did have fundamentally the wrong approach to almost every ball. They really did keep making boneheaded and ineffably wrong shot selections. They really did show no stomach for the fight. 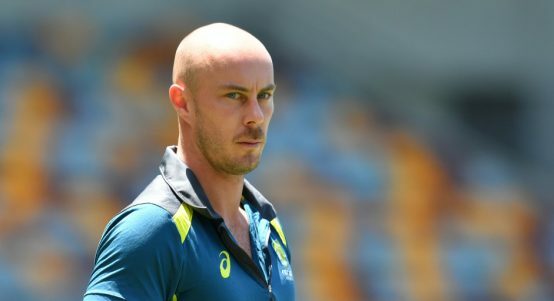 Three of the top seven were dismissed driving on the up on a pitch where nobody had stopped talking about the variable bounce for more than five seconds. The openers were dismissed cutting a ball that was far too close and leaving a ball that was far too close. A day after the West Indies cussedly and consistently spent 90 overs point-blank refusing to give England anything for free, Joe Root, whose batting looks disastrously out of rhythm but got two absolute bastards in this Test, was the only batsman not markedly at fault for his dismissal. Jos Buttler can perhaps be considered a touch unfortunate to have got his bat caught in his pad and had actually played nicely for his 24. With what happened everywhere else, we can perhaps excuse him his error and feed greedily on the small crumbs of comfort from the way he played before. There was simply nothing else. England’s plan today was not the calculated aggression of Jonny Bairstow’s first innings. 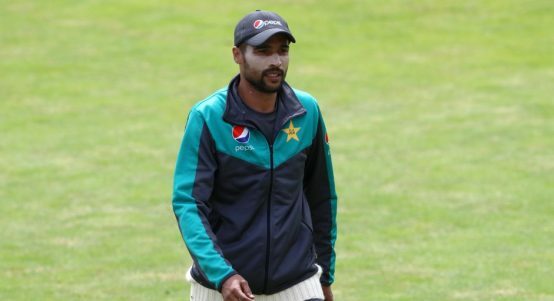 On day one he gave everything that was there to hit the fullest treatment, but – and this was the part England seemed to completely forget today – paid due respect to all those deliveries that were not. This was reckless, Bairstow himself among the more conspicuously culpable and all the more maddening having come after 131 overs spent watching Windies batsmen show how it could be done. 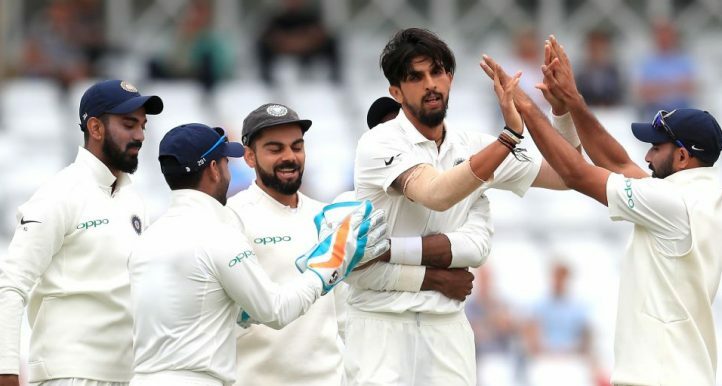 But as bad as England have been – and they have been thoroughly, miserably wretched, worse here even than Barbados – West Indies have been magnificent. It is rare indeed for one team to so thoroughly dominate the other in every aspect of the game. Their plans and execution have been better than England’s. They have bowled better, batted better, defended better, attacked better, caught better. 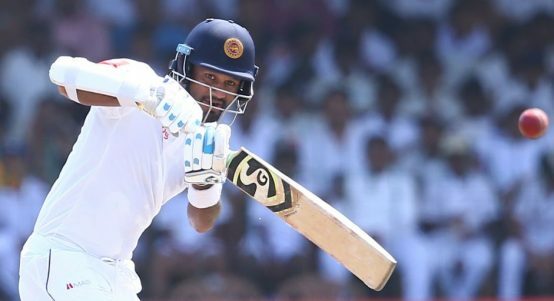 Holder has out-manoeuvred Root – this series a big backwards step for England’s captain after such an assured display in Sri Lanka – and out-reviewed him. 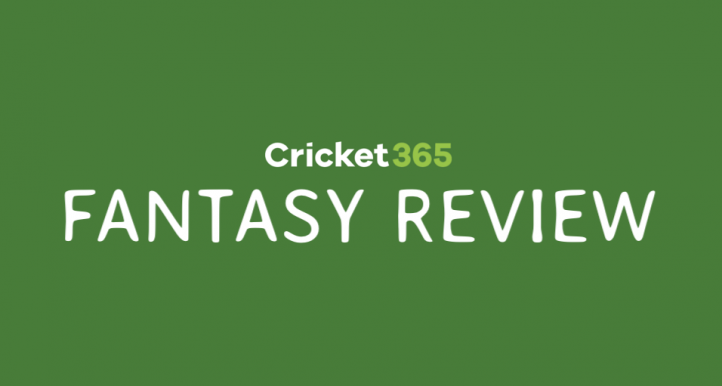 The review that led to Root’s dismissal today – a pivotal and symbolic moment that really marked the end of the game as any kind of contest – was a moment of genius; a successful lbw referral against Ben Foakes later in the day the icing on the cake. England have been found sorely lacking in every department by an opponent they and everyone else had underestimated. A small but in its own way telling example of England’s mindless cricket came late in today’s capitulation. Broad was trapped lbw, the ninth wicket to fall. He had a brief chat with batting partner Sam Curran, then decided not to review it. Yet England had two reviews and one wicket remaining; a scenario in which a review should be used by default. Who was he saving that second review for? Broad – a veteran of 125 Tests and at least as many reviews – seemingly hadn’t considered this. A small thing. But a small thing that these players – not least a number-10 batsman – should absolutely be aware of. Broad being Broad, of course, he did manage to squeeze a truly farcical lbw review into his solitary over in West Indies’ “run-chase”, a last bleakly comic moment in a disastrous defeat. For West Indies, the challenge is to build on this. They will – and should – enjoy a famous series victory. Then refocus on making it 3-0 – nothing of the last seven days’ action suggests this should be beyond them – and then on making absolutely certain this is not some one-off. West Indies have overachieved against England before, especially at home. Their aim now must be to once again make this kind of performance and this kind of result the norm. It won’t be easy but the ingredients are all there. 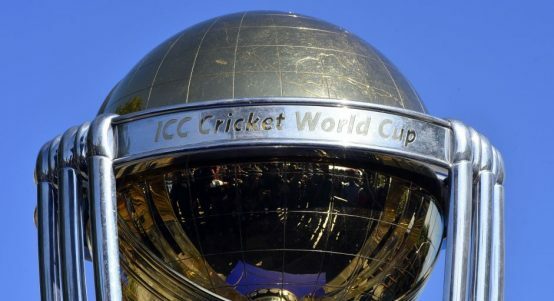 Other teams will push the Windies harder, but performances like Barbados and here will trouble anyone.There might soon be a few more countries who need to be excluded from those TV graphics. Ashton Turner’s five ducks in a row? Pah, that’s nothing, says Johnny Nich. Did you see… MS Dhoni almost pull off a run-chase? 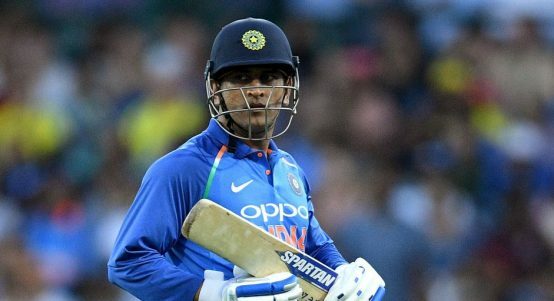 Is MS Dhoni a great finisher or just someone who’s there at the finish? This month’s ball of the century comes, inevitably, from the IP of L.
Sri Lanka have gone full England with their World Cup squad. 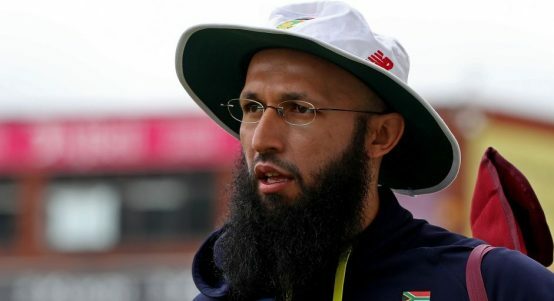 Hashim Amla back for the World Cup despite recent ODI struggles. England have played their Jofra Archer card just right. 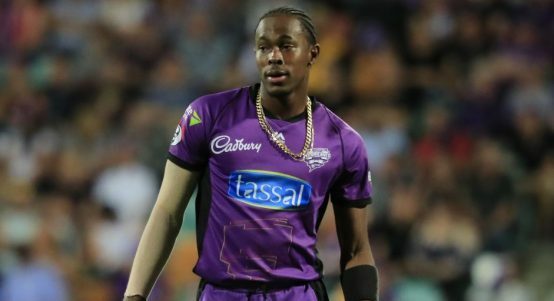 England leave out Jofra Archer. Temporarily. Maybe. Every confirmed World Cup squad, and details of when the rest will be named. 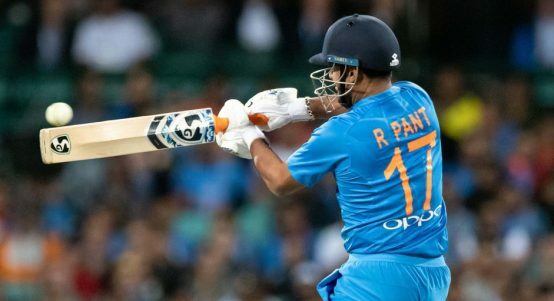 No Rishabh Pant in India’s World Cup squad makes us sad.